Every October, we celebrate Filipino American History Month. In honor of this wonderful month long celebration, Hollywood News Source will be doing a string of festive posts for the next four weeks. We will have giveaways, guest posts, discussions, and book recommendations. Our main goal is to feature a variety of Filipino authors and their books and to showcase the excellency of Filipino Americans. For the kickoff of this celebration, we are recommending a collection of books by Filipino authors which ranges from Middle Grade, Young Adult to Adult. Most of the titles in this list feature Filipino characters while some features non-Filipinos but are written by Filipino authors. 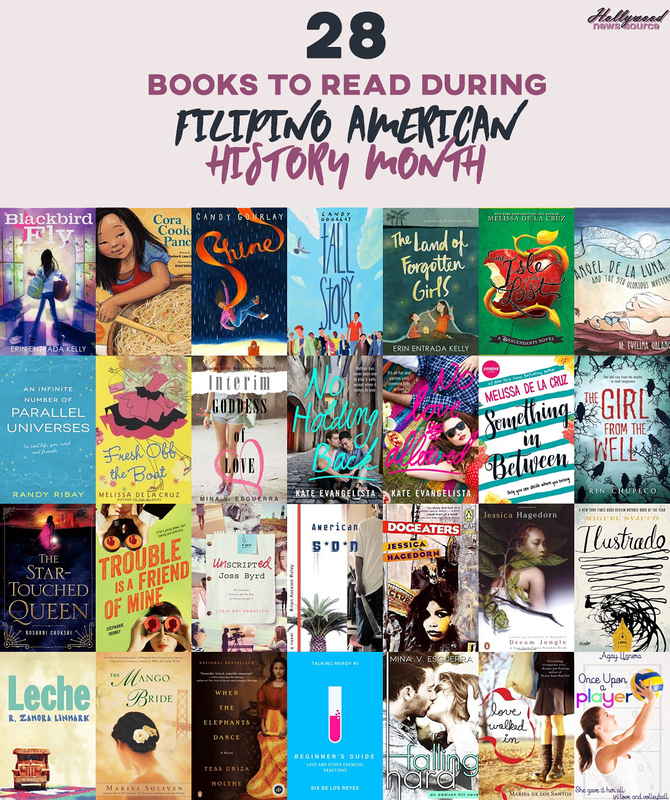 Once again, Filipino American History Month aims to uplift Filipino excellency, but you can always read them after this month. We encourage you to actively expand your reading horizon, specifically the narrative of Filipinos. This post would be a great start if you are looking for books to read. I’ve read most of them and I can guarantee, these books are worth your money. You can see our recommendations below.